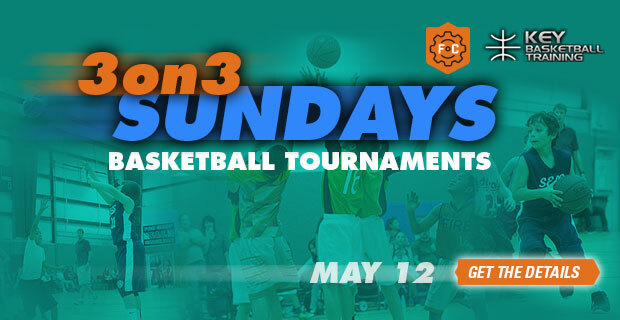 KBT will be hosting a Youth 3 on 3 Basketball Tournament @ the Factory of Champions. 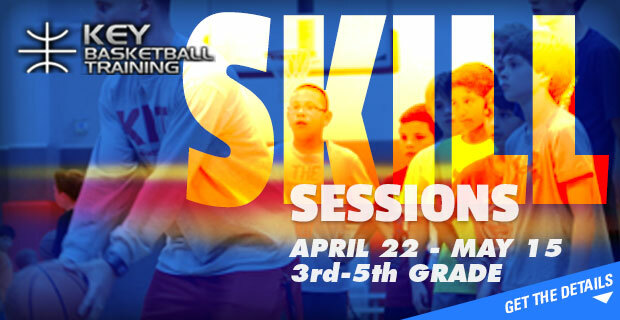 Registration is open to Boys & Girls, 3rd – 8th grade. Games will be played between 12:00pm-6:00pm. Divisions will be complete in 4+ hours. Each court will have court monitors/referees to control games. 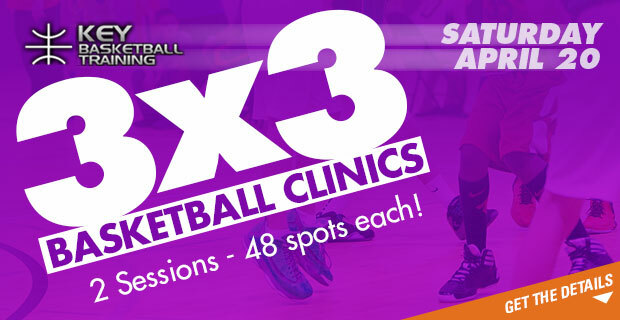 This is a great opportunity for kids to get more touches and really focus on good floor spacing and be able to improve on making quick decisions and instant offense. Game format is posted on site.